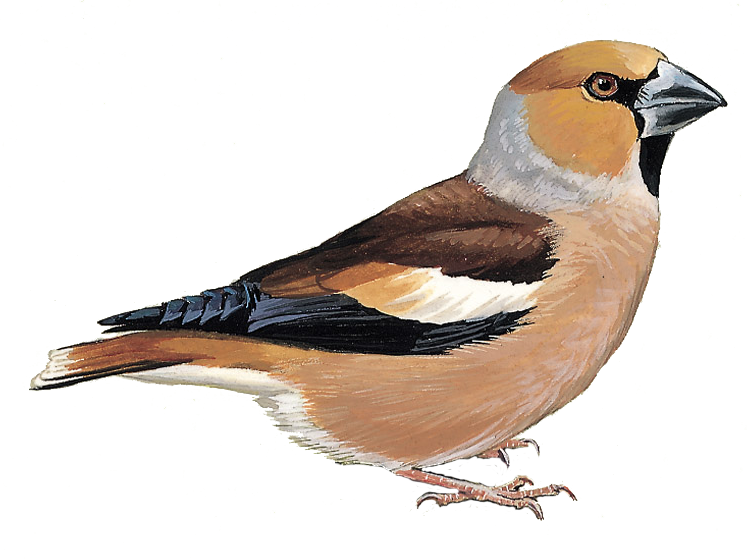 Expect unmissable photographs and video footage of this winter's star visitor as wildlife artist Robert E Fuller explains the painstaking efforts invested in his winter project. 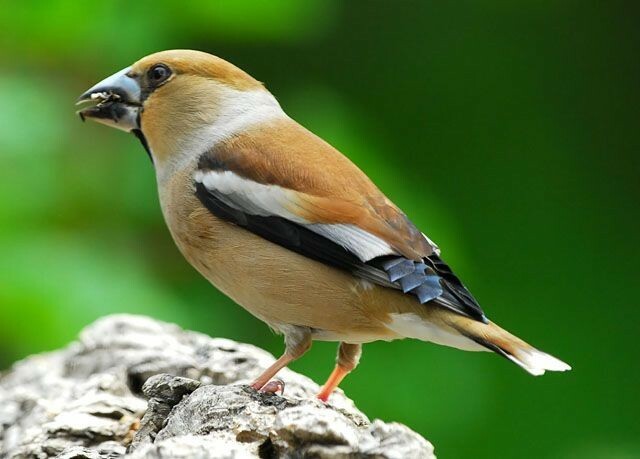 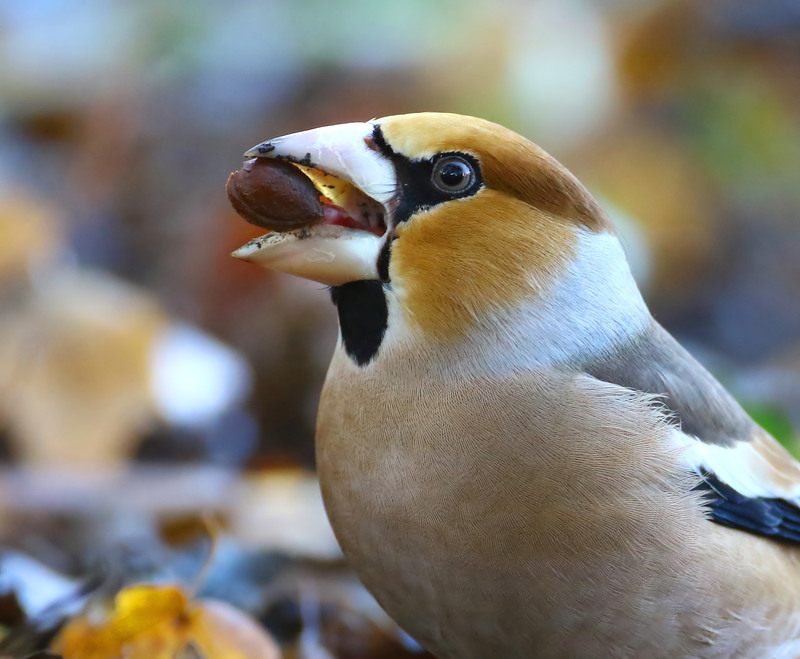 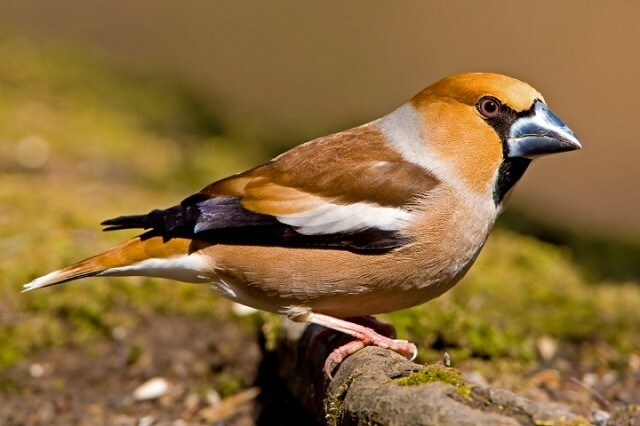 A new study has shown that Hawfinch nest productivity is sufficient to maintain local populations in Britain. 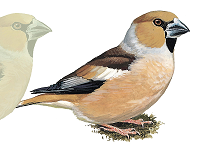 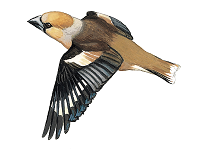 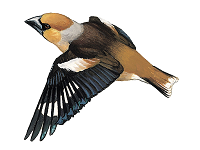 Autumn 2005 produced an exceptional passage of Hawfinches. 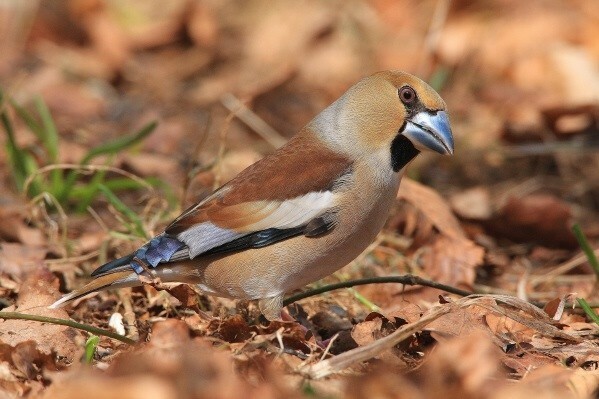 The winter period has also produced superb numbers, with approaching 500 birds seen since mid-November. 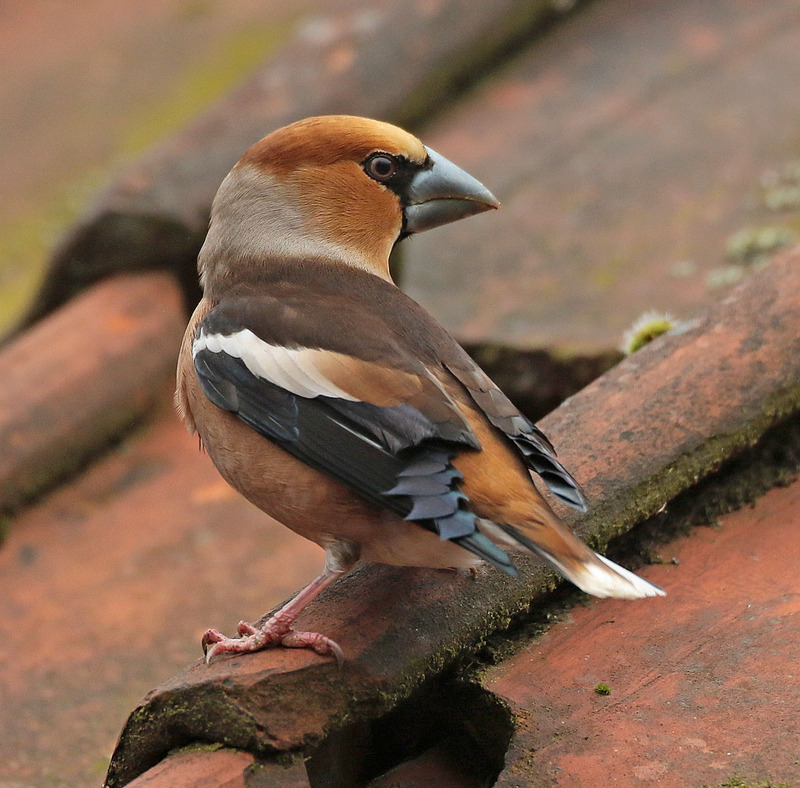 Find out where the most reliable sites are and find out more about the bumper influx. 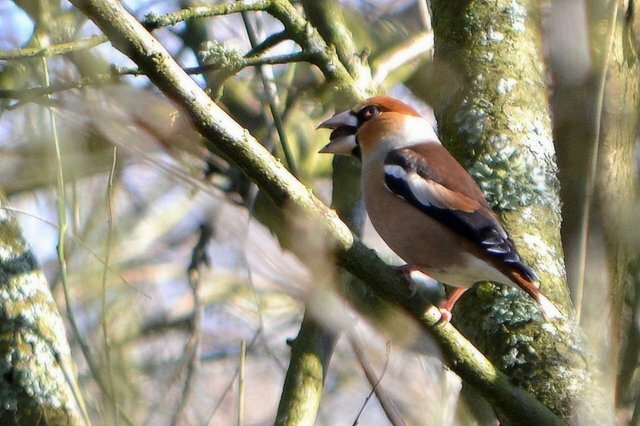 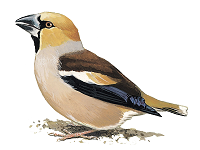 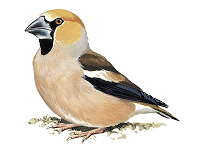 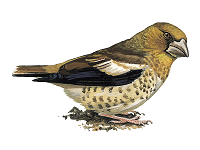 The latest sighting details and map for Hawfinch are only available to our BirdGuides Ultimate or our BirdGuides Pro subscribers.